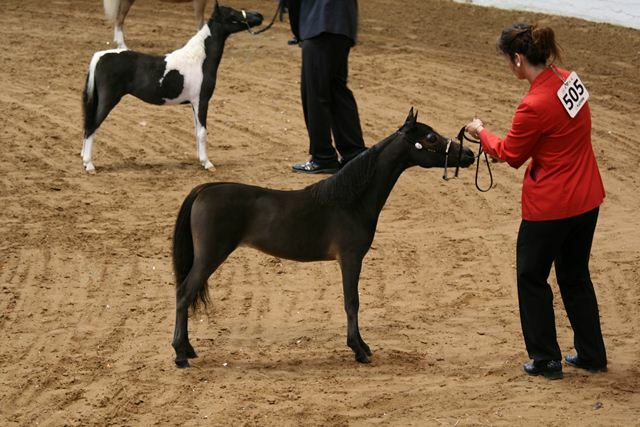 ​This filly is already a Multiple Champion and a Reserve Grand Champion! Everlasting Diva her sire is EBF Johns Supreme Héritage "Junior", a son of the European Supreme Champion AMHA 2007 Samis VIP MR John. 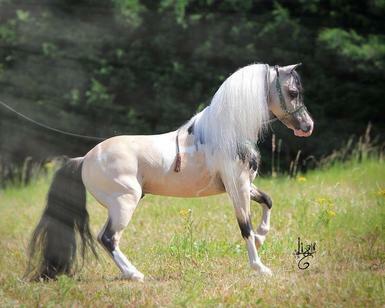 Junior is also European Supreme Champion AMHA 2009 and Best European Breeding Stallion AMHA ICAMH 2013-2014! Her dam is our Indian Peaks MB Enchantress, the full sister of our World Champion Indian Peaks Buck Beethoven.